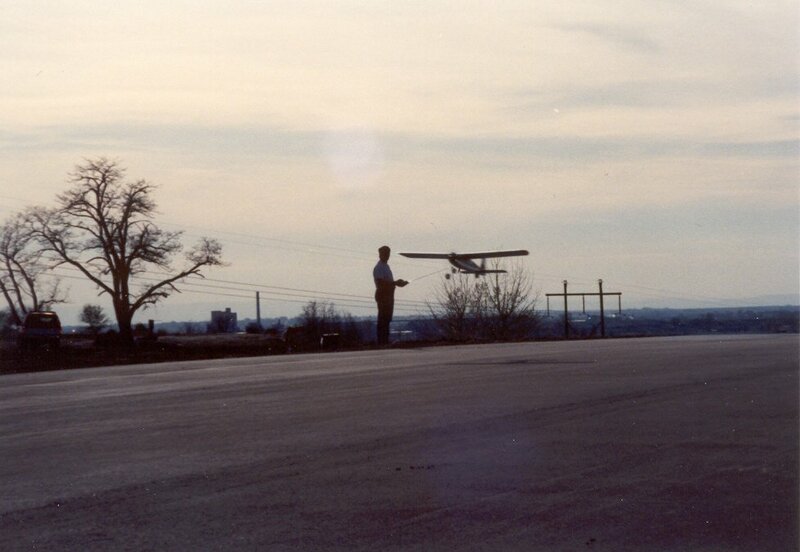 Nampa Model Aviators (NMA) was founded in the spring of 1989 by a group of RC pilots and a goal of a local flying field for their model aircraft. 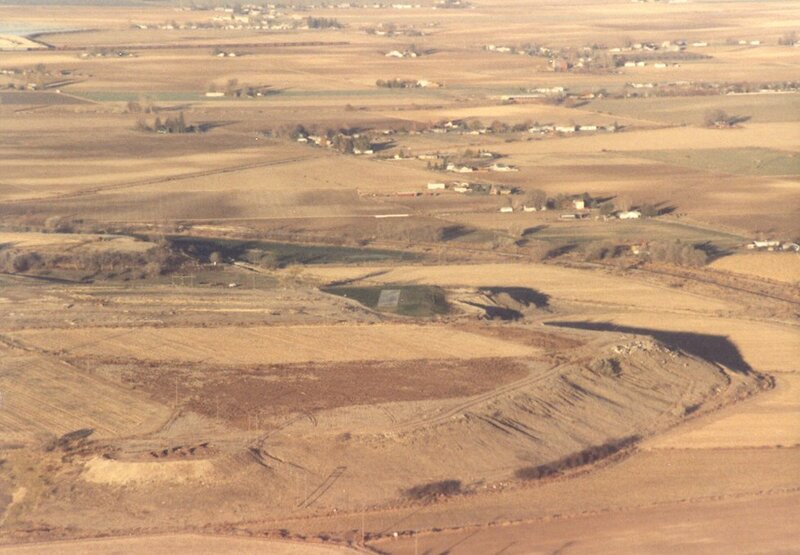 Starting with a former landfill, the original club members spent countless hours of hard labor to turn an eyesore into an attractive flying site. 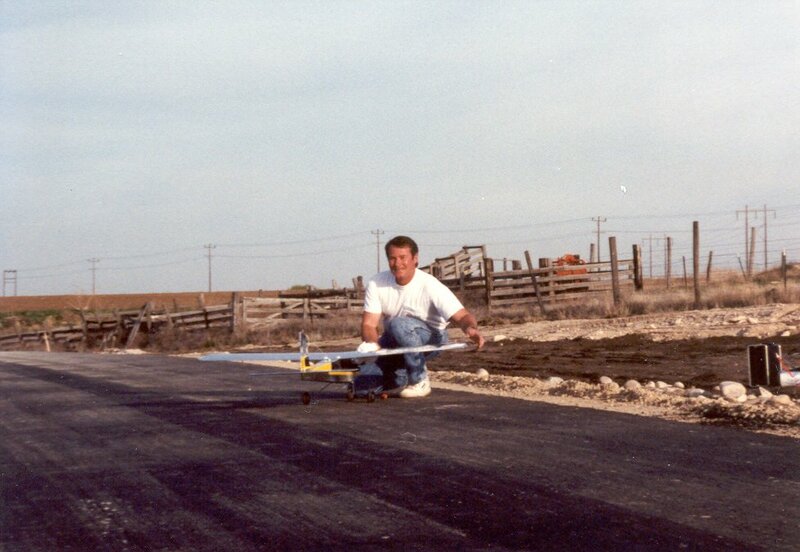 In the summer of 1990 the flying field became operational. 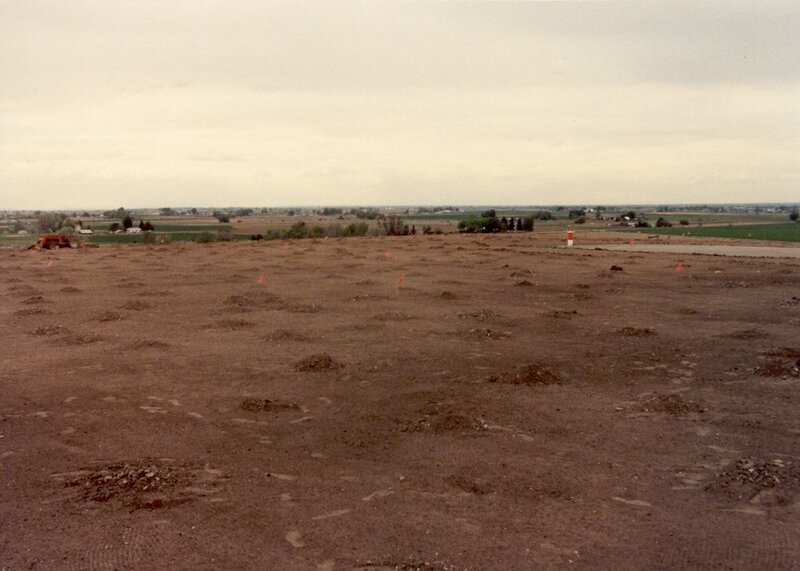 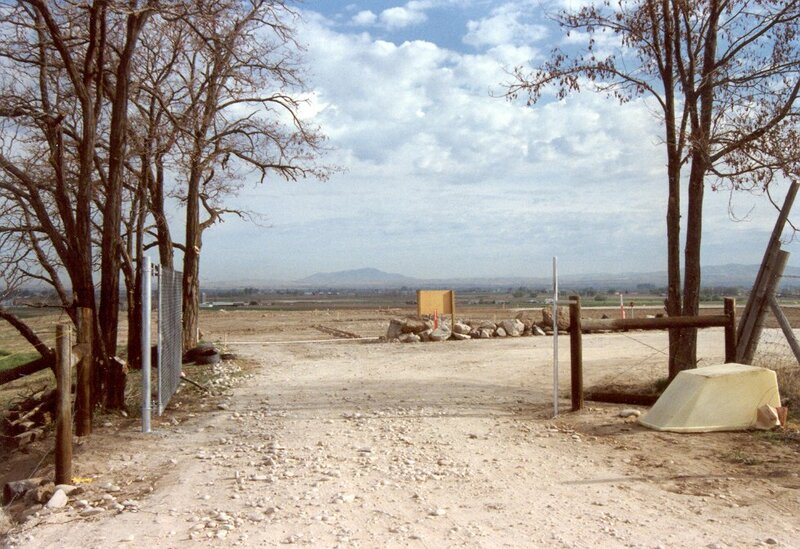 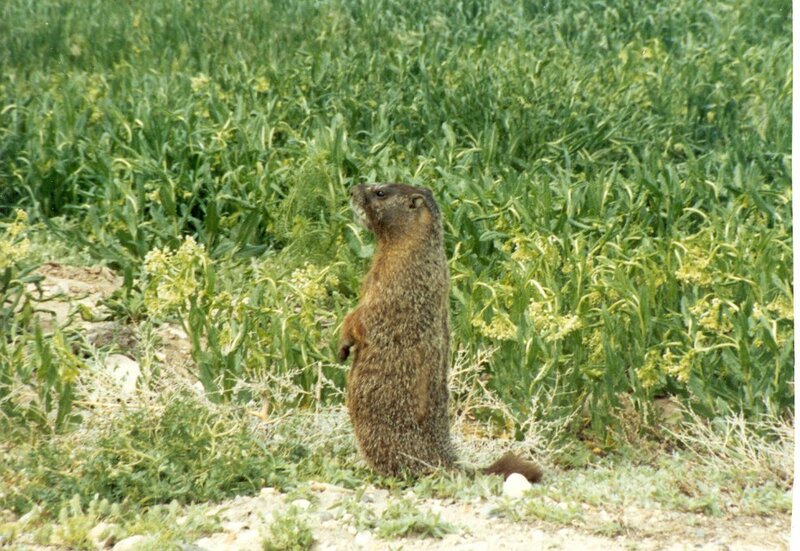 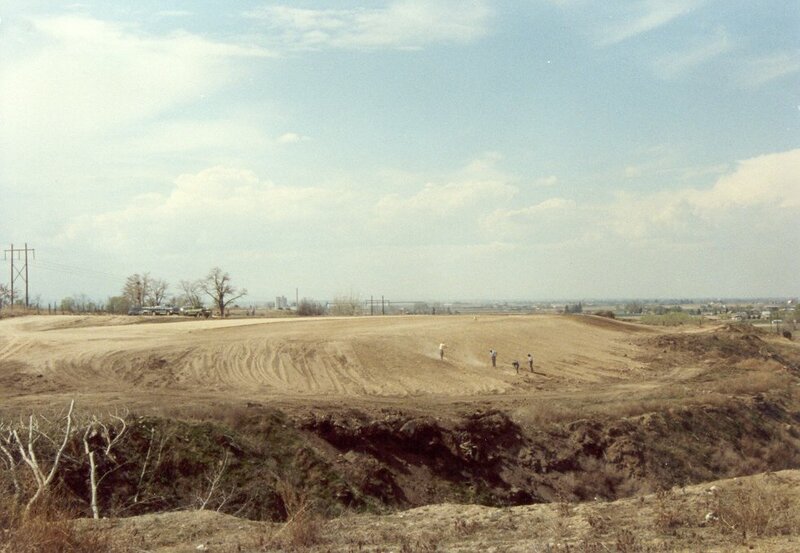 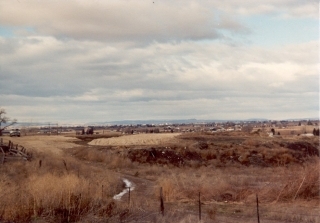 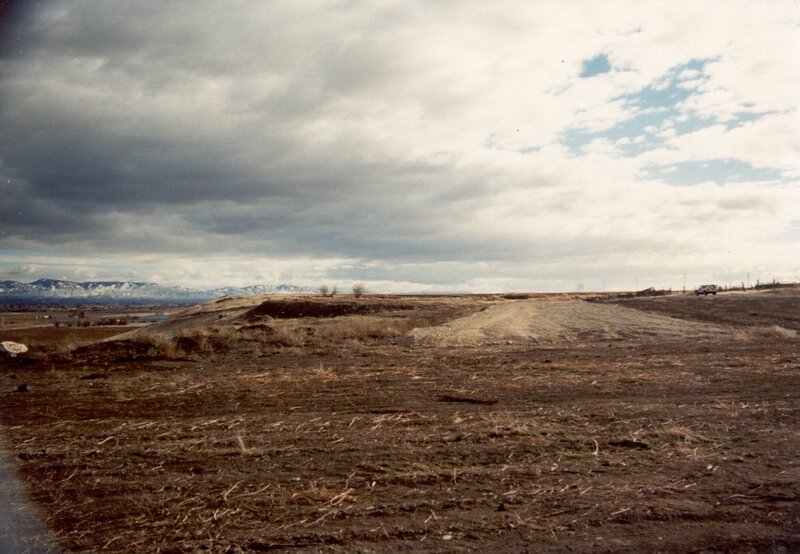 During this time, Bill Miller took several pictures of the field during its construction. 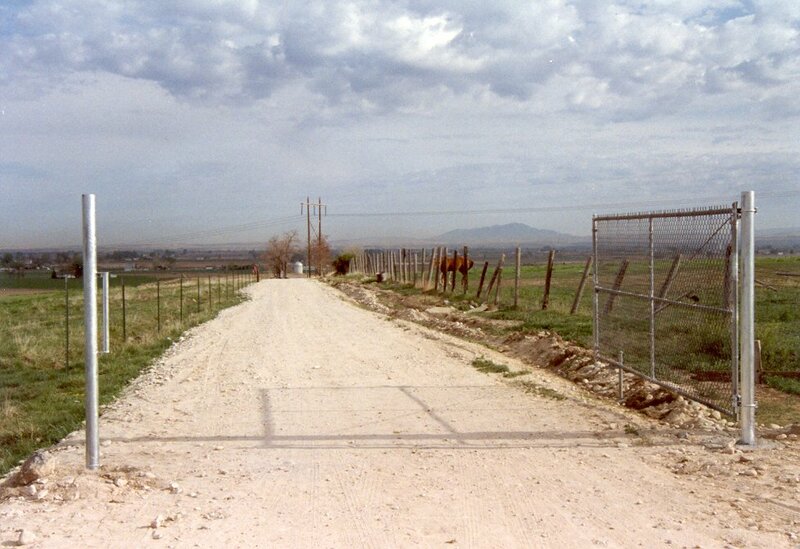 These are just a few of the pictures that Bill has in his album. 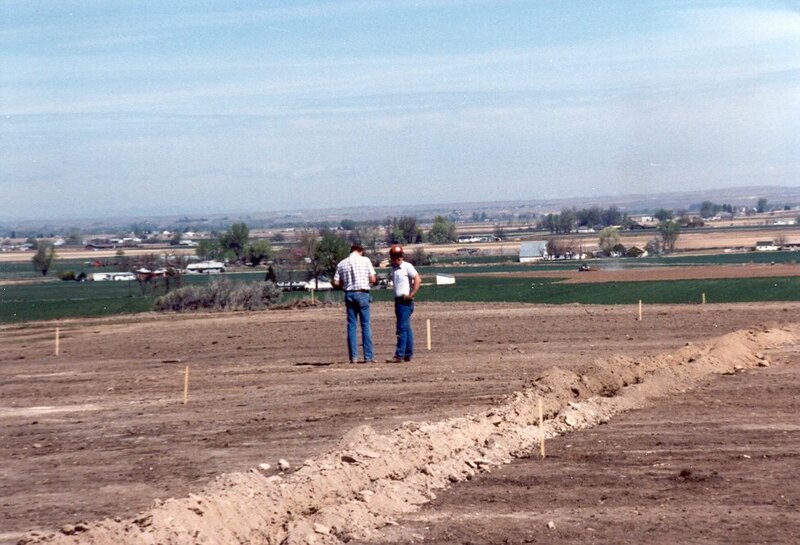 For some of you that were involved in the construction of the Nampa Model Aviators field this was probably a walk down memory lane. 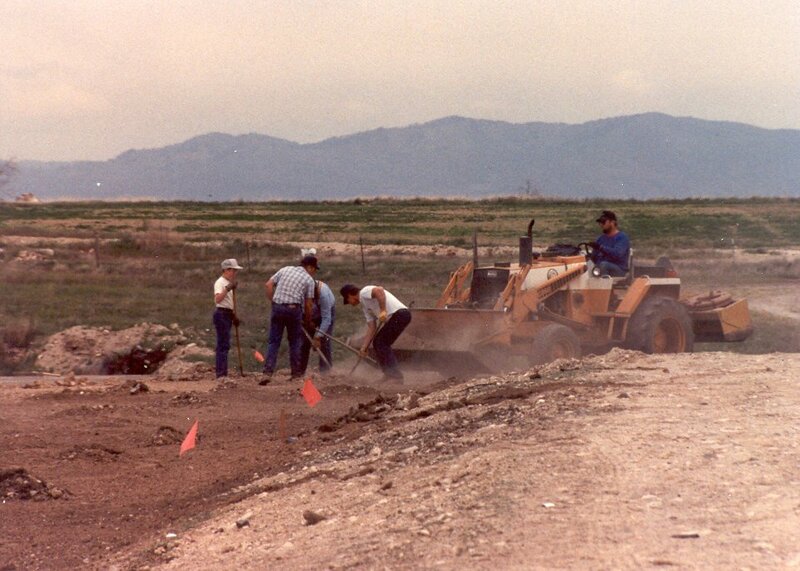 For those of us that came later we should all appreciate the hard work that the original members did for all of us to enjoy. 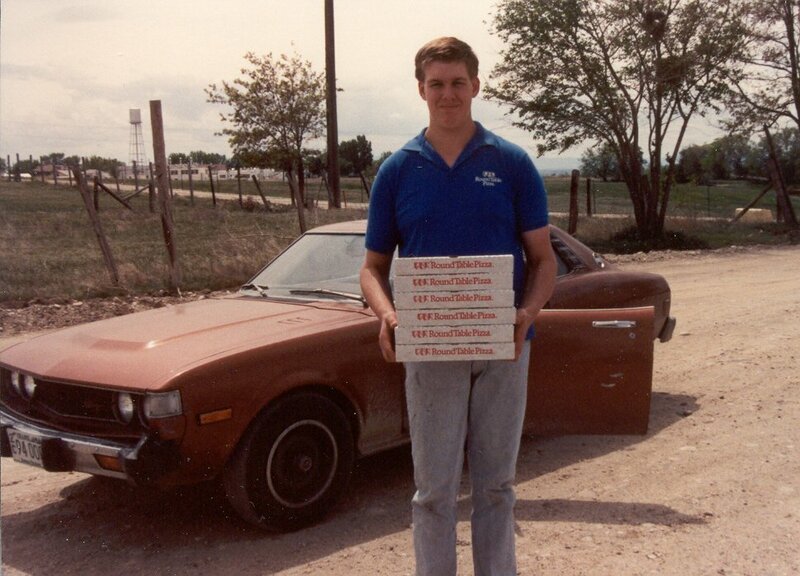 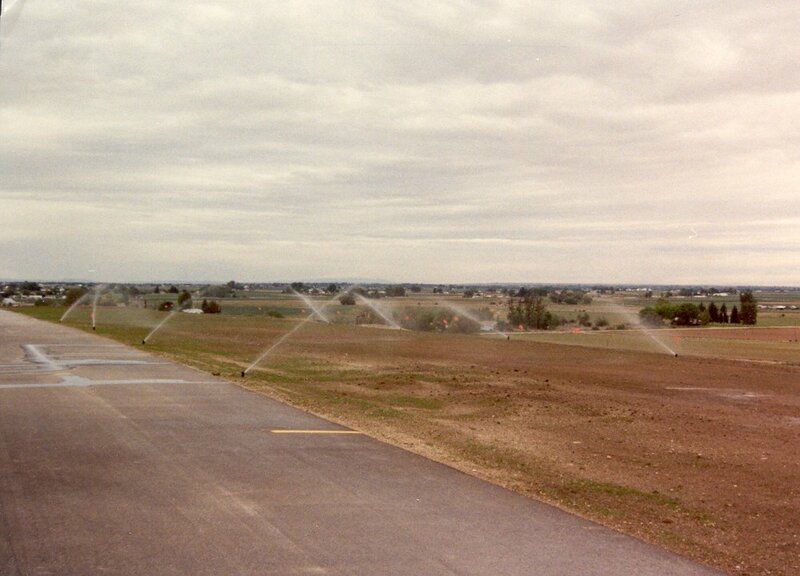 If you have some pictures from the early days or throughout the years, send them to webmaster@nampamodelaviators.org and we’ll add them to this gallery. 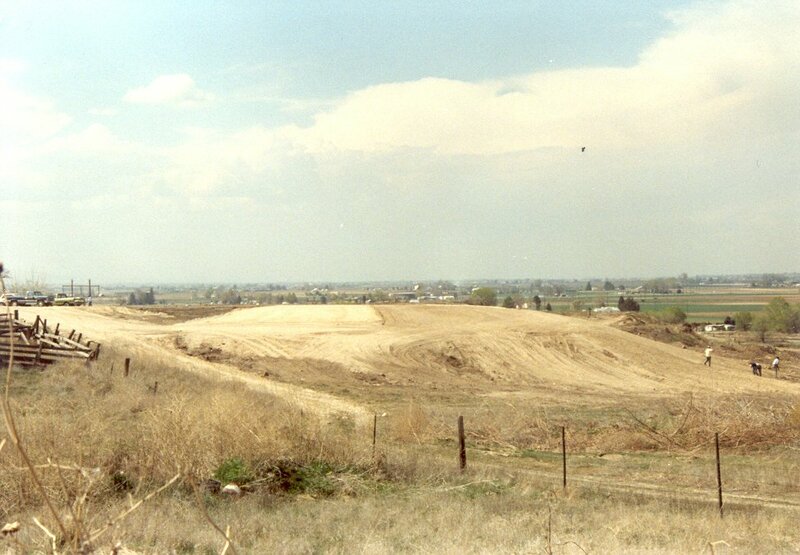 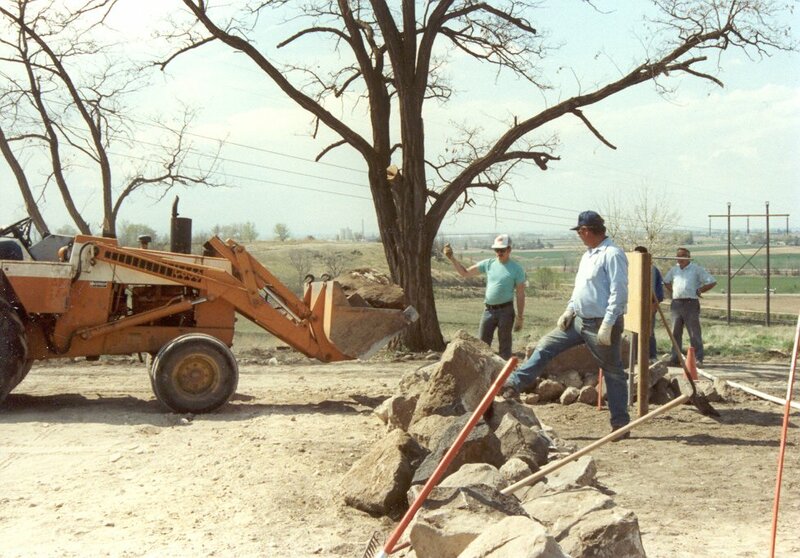 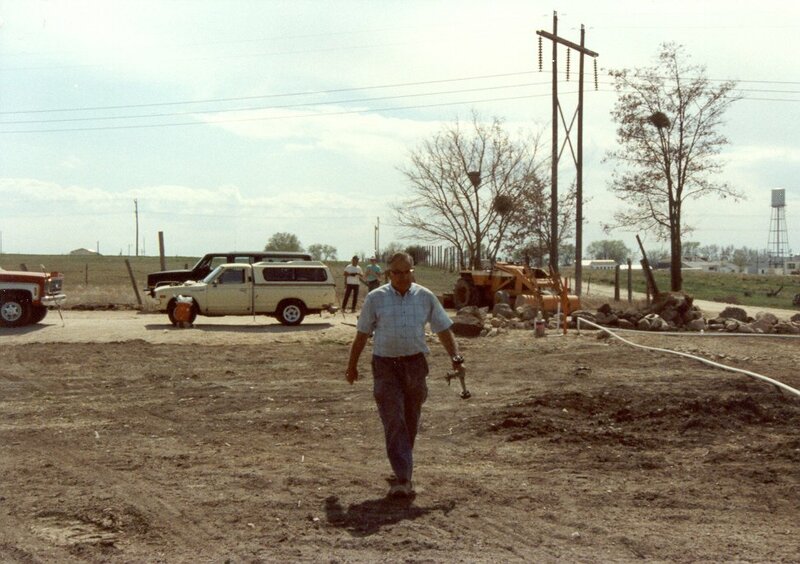 Below is a large gallery of many pictures during the construction of the NMA field. 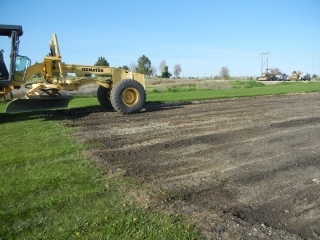 During the sixth year the field was seal coated and ready for many more years of fun. 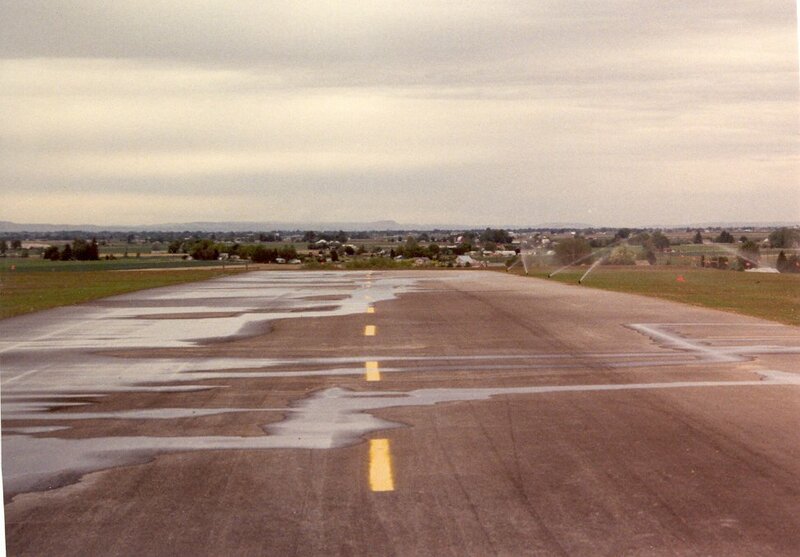 By 2012 the runway surface had settled in a few areas and showed many cracks. 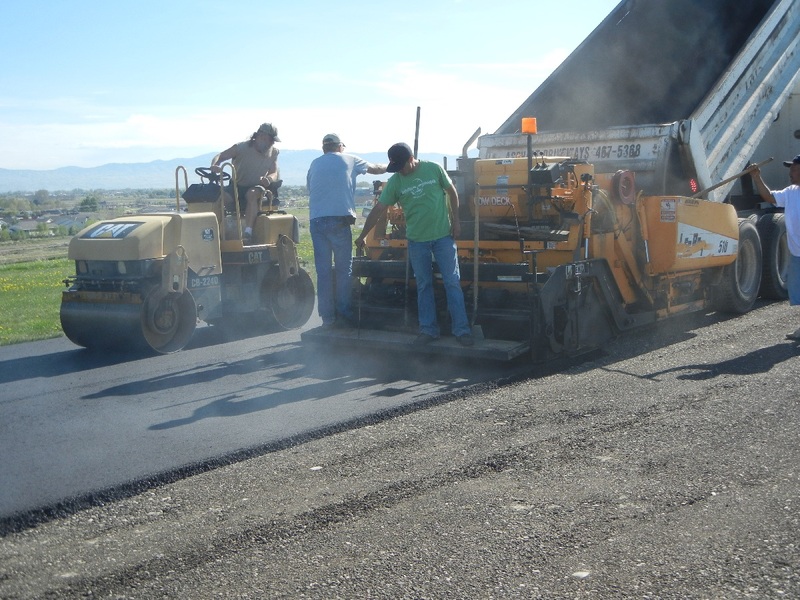 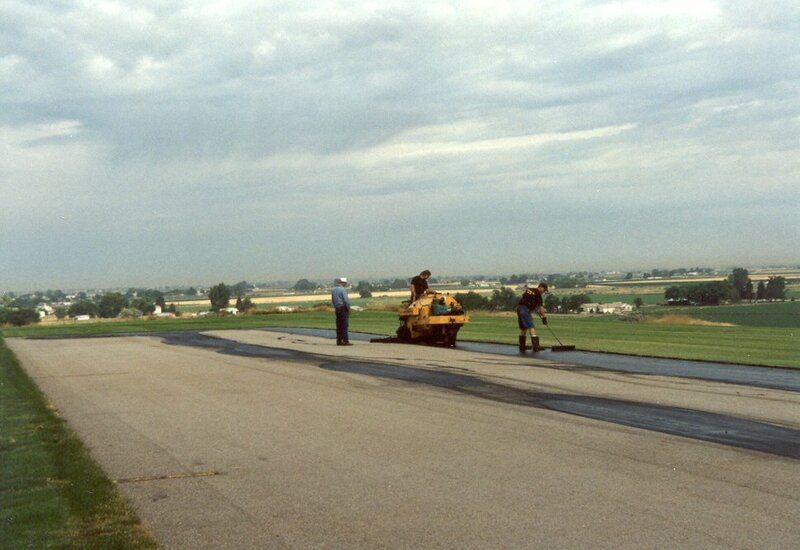 After several years of filling the cracks the club voted unanimously to re-pave the runway. 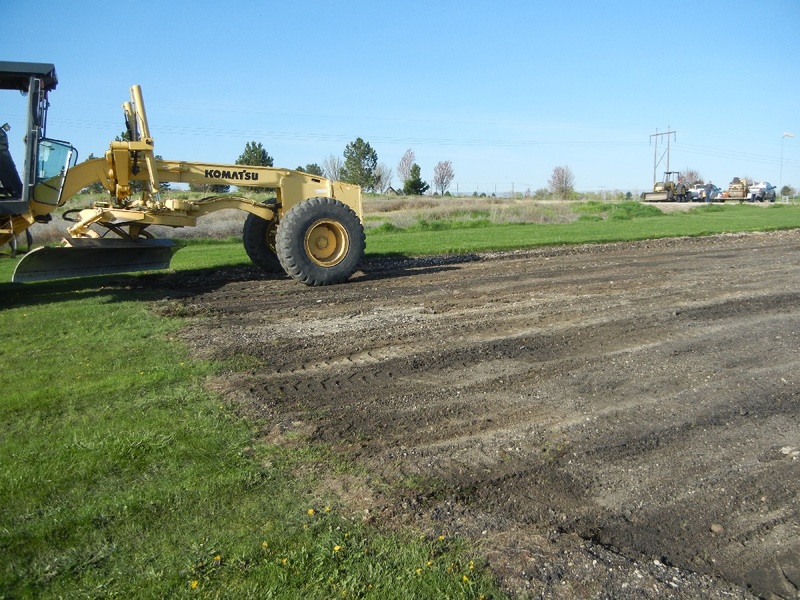 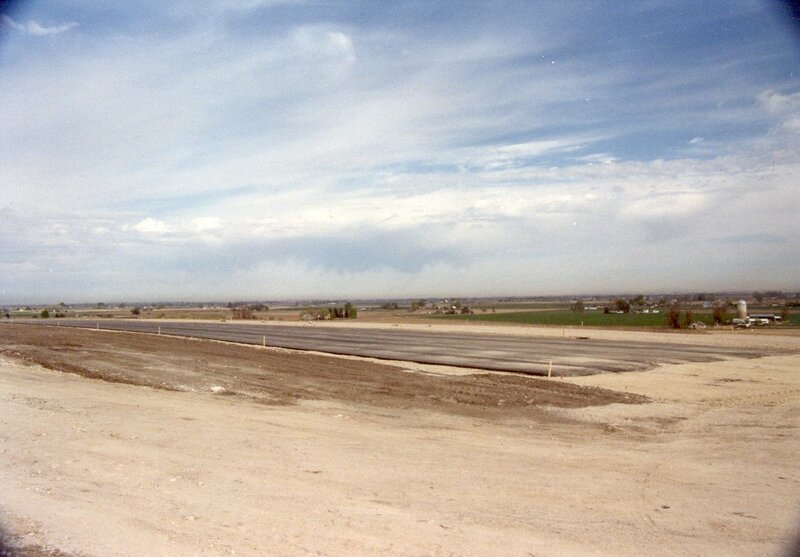 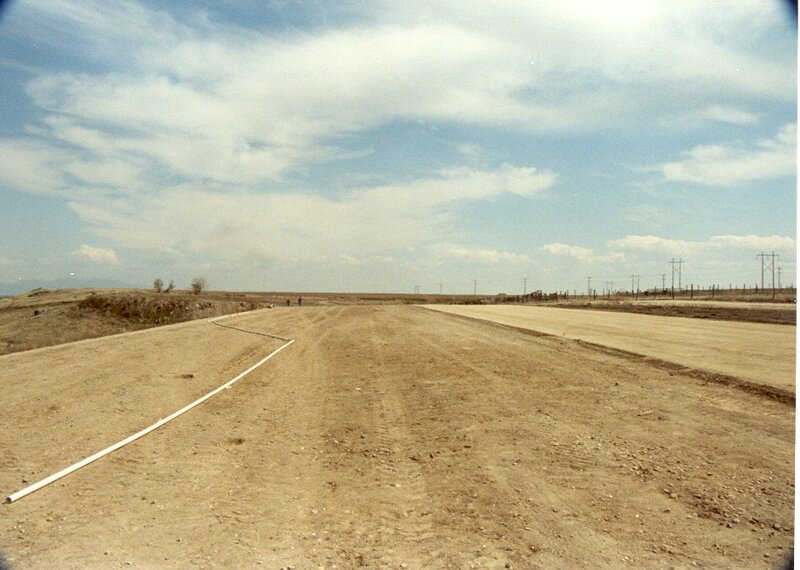 The old runway was ground up and used as a base for the new asphalt.